With over over 12 years experience in the industry, we believe we have authority within the areas we work in. 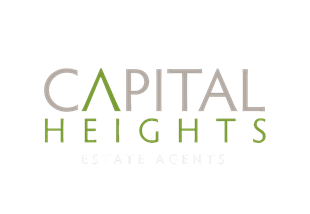 We pride ourselves on client service and transparency, so we’re happy to tell you all our lettings fees upfront. Still considering whether we’re right for you? Just give us a call on 0207 078 0077 and we can answer any questions about which items apply to your specific situation. All our fees are calculated as a percentage of the gross rental income.